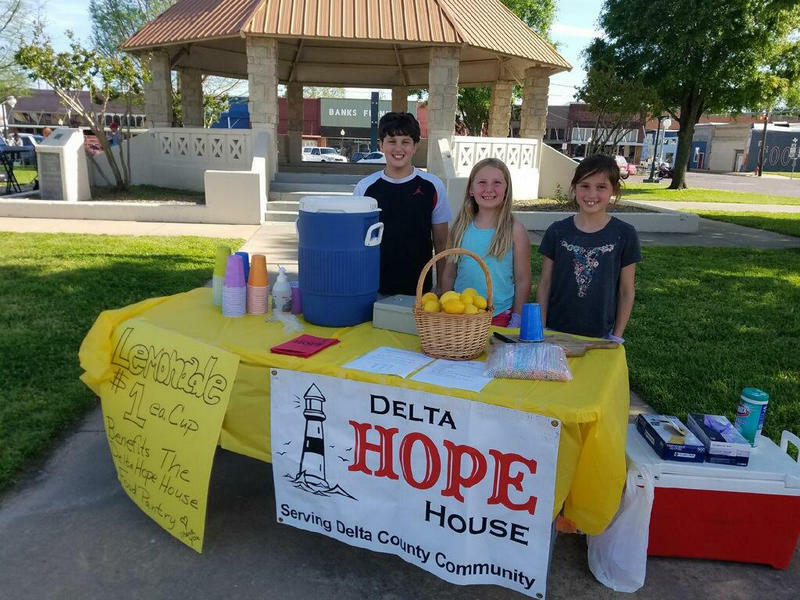 A lemonade stand operated by Aniken Estrada, CarliRae Gillean, and Hannah Estrada on the Square benefited the Delta Hope House. The flowers are blooming and skies are nice on the Square in Cooper. 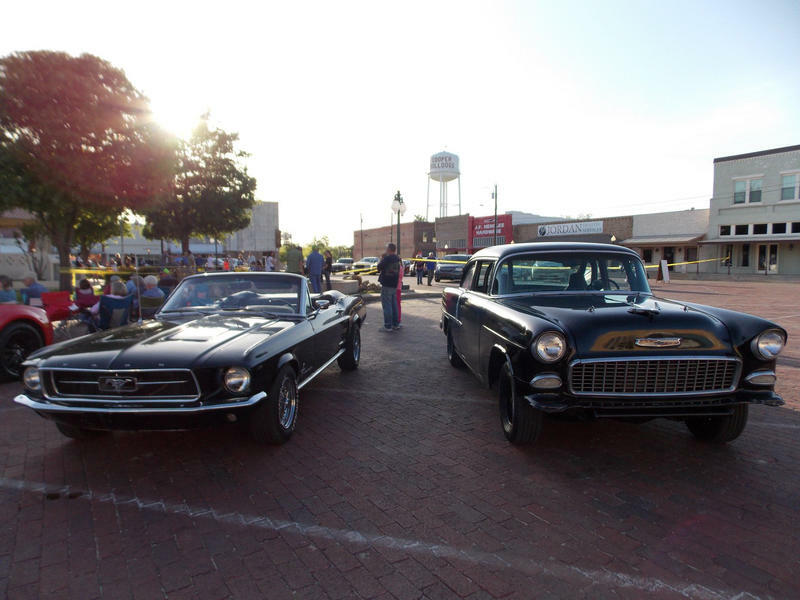 Cruisin' The Bricks is attracting visitors and car enthusiasts. 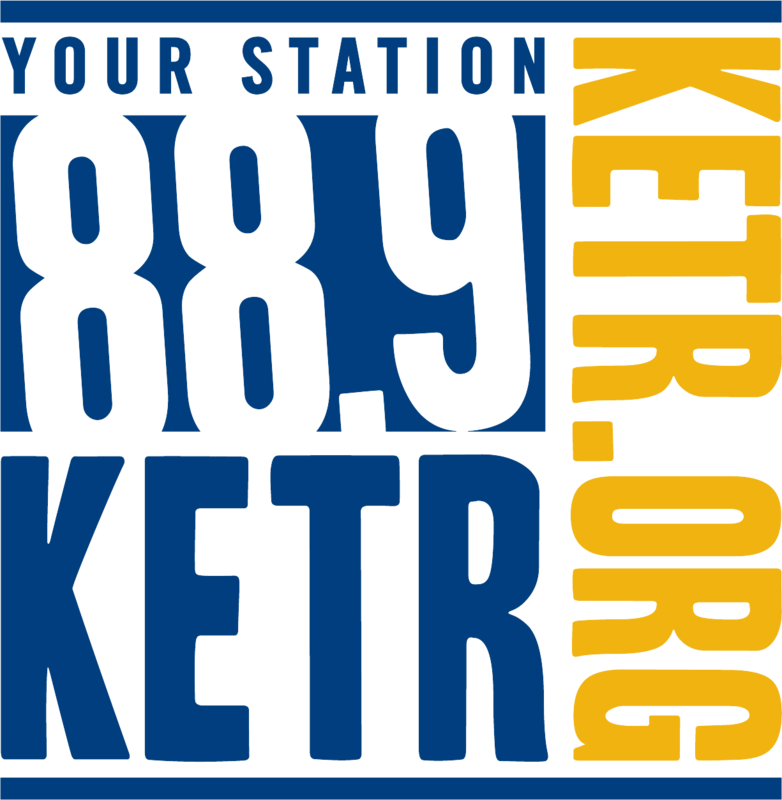 Organizers are working on bring in more family fun with dunking booths, bounce slides, and getting the local businesses and organizations involved. Each event is the last Saturday of each month through the summer. It the last event there was a lemonade stand operated by Aniken Estrada, CarliRae Gillean, and Hannah Estrada on the Square benefited the Delta Hope House. 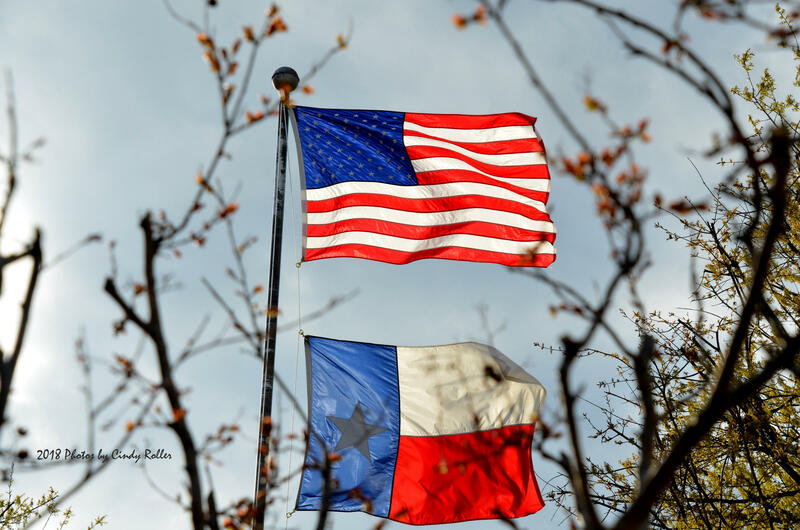 Next month they will give the proceeds to the Delta County Public Library.